Can Wearing Earbuds Hurt Your Ears? Earbuds are tiny, lightweight, inexpensive portable speakers. They are by far the most popular choice for private listening. Twenty percent of teenagers have a moderate to severe, permanent and irreversible hearing deficit usually seen in 70-year-olds. Why? Earbuds! 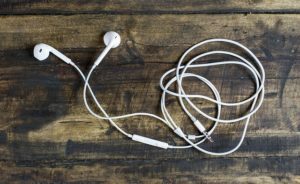 How Can Earbuds Damage Hearing? Any sustained sound that exceeds a certain volume level (measured in decibels, dB) will cause hearing damage. Anything over 85 decibels (traffic noise, vacuum cleaner, noisy restaurants) is harmful. It doesn’t matter if the sound is pleasant (music, sporting events) or irritating and cacophonous (sirens, chain saws, lawn mowers). Any loud sound for a long time kills the tiny hair cells that respond to auditory stimulation and damages the nerve fibers that send those sounds to your brain. 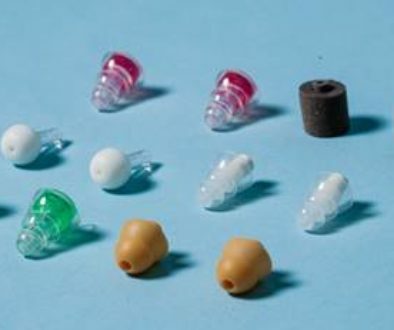 They are nestled inside your ear canals very close to your eardrum and inner ear. The sound is concentrated. Close proximity in an enclosed environment increases power of the sound about 10 times. And it’s aimed right at the organ of hearing. Unlike the old Walkman, whose battery died after a few hours, listening devices today (iPods, MP3 players) can remain powered for 24 hours. You can listen for long periods of time without taking a break. The ears don’t have a chance to recover from the onslaught of harmful sound. Which are Worse: Earbuds or Headphones? The short answer is earbuds, because of the deep insertion into the ear canal sending stronger waves that quickly damage the nerve fibers. But headphones today, like Beats by Dre, which are made to fit snugly over the ears and boost the base, can be just as damaging depending on the volume and duration of exposure. Most MP3 players can produce volumes up to 120 decibels. Listening at that level can cause irreparable hearing loss in less than 15 minutes. 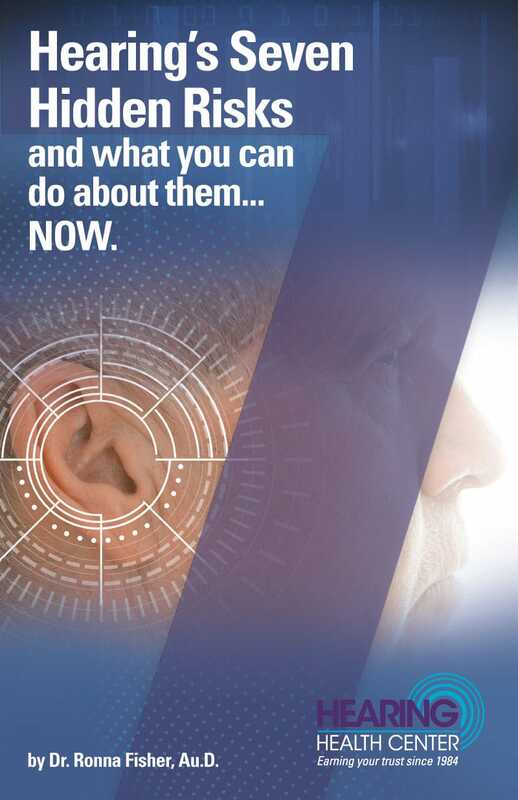 And if you ever have ringing in your ears after loud exposure to sound – it’s too late. Your hearing may recover, but the dead hair cells and nerve damage never will. What is a Balance Disorder? Should I clean and disinfect my hearing aids? This has to apply as well to those of us who wear hearing aids.